We all know that drones are a great tool on the farm, but are they earning their keep? 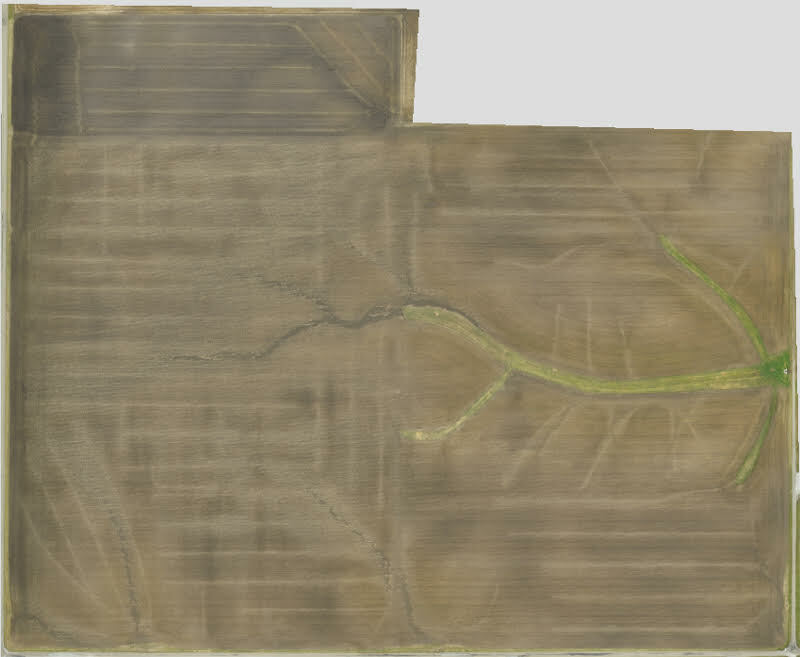 Drones gather valuable data for everything from earthworks and crop management to hydrology and drainage mapping. The goal of drainage management is to improve the root-zone environment to promote healthy crops. It leads to improved conditions for cultivation, planting, and harvesting. Allowing for earlier spring planting to take advantage of the short growing season. Surface images give you the information you need to make the best decision. With proper drainage, yields increase around 30% for hay and pasture and between 35-50% for corn and soybeans. A well-executed drainage system improves field conditions for early work in the spring and extends grazing periods by 2-3 weeks in the fall (drainage.org). Skymatics uses advanced tools to show current water flows, but that’s not all we can do. In the drainage business, the term “best performance” no longer means moving the greatest volume of dirt. Just the opposite according to Producer.com. In today’s world, “best performance” means moving the least amount of dirt to move the greatest volume of water. Moving dirt costs money. The objective is to obtain drainage goals without moving extra soil. Using drone imagery, we can measure the volume of cut and fill, giving you the best information to both manage and monitor your project. Another solution, tile drainage, is common practice in certain locations around the globe like Ontario and the U.S. Midwest, it’s only in recent years that more Alberta growers have warmed to this system (CountryGuide). Drainage piping is arranged beneath a field (tiles) to relieve excess water from the soil for optimum crop growth. 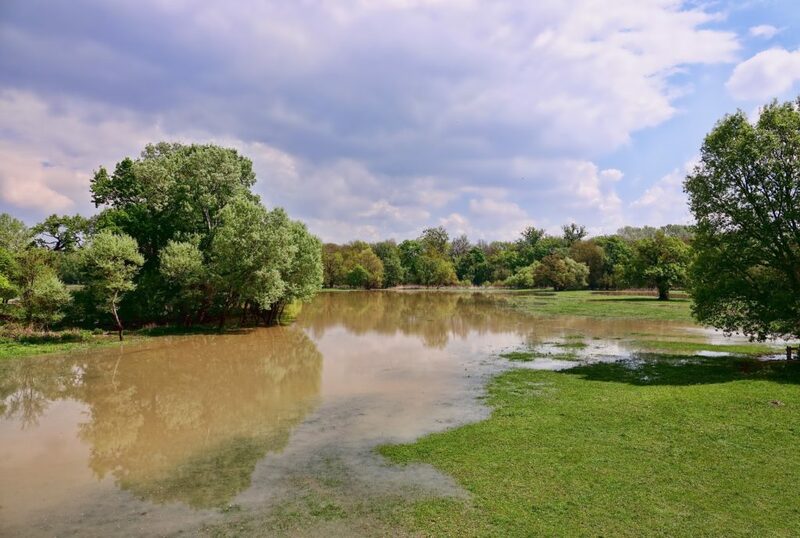 Our team focuses on solving your drainage issues using powerful analytics. Our drone pilots gather the right data quickly to hand off to our technical team. 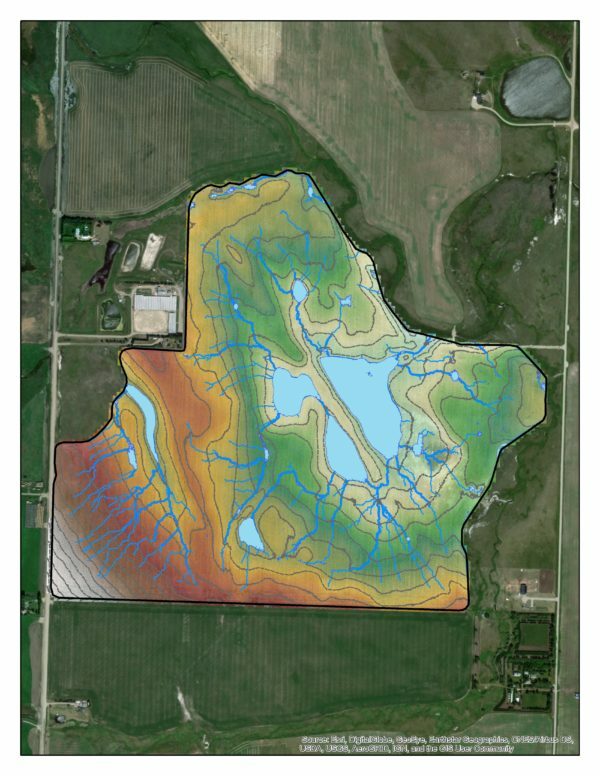 With a suite of software and tools, we model water flow, allowing you to prioritize areas that have the great impact on crop yield, then we do calculations to measure the volume of earth for the ‘best performance’. Drones continue to prove their worth in agriculture. The Skymatics team gets you the information you need to make the right decisions for your farm. Do you already use drones? We can use the data you collect. Have no interest in flying? Our Calgary based pilots can help with that too. Our mission is to be the bridge between images and information. We’re developing algorithms & expertise to extract data to let you make informed decisions. See our website to take the next step in improving your yields. Want to learn more about to get leading-edge analytics from your drone images? Contact our team at info@skymatics.com. Or keep up to date with our newsletter, click here.